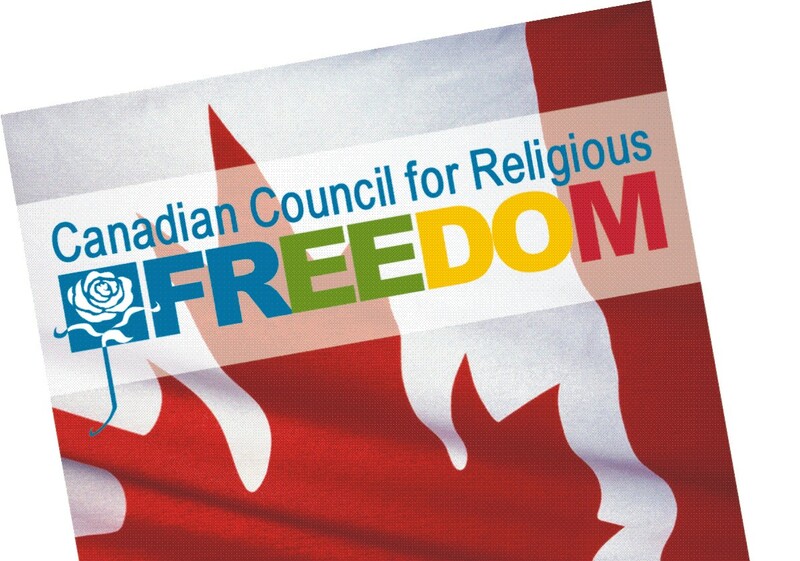 Atheism is a creed deserving of the the same religious protections as Christianity, Islam, and other faiths, the Ontario Human Rights Tribunal has ruled in a new decision. “Protection against discrimination because of religion, in my view, must include protection of the applicants’ belief that there is no deity,” wrote David A. Wright, associate chair of the commission, in an August 13 decision. 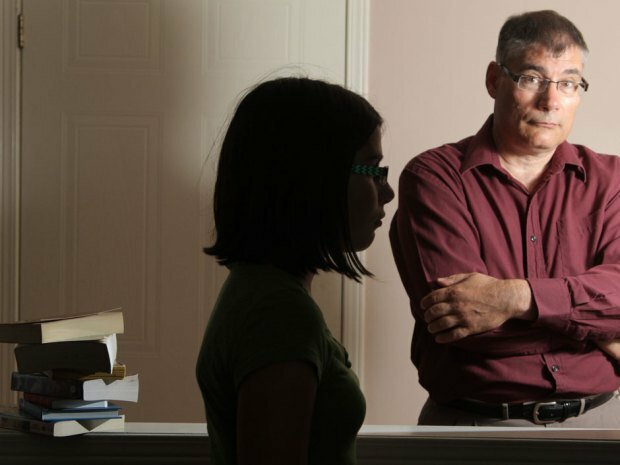 The ruling was spurred by a complaint from self-described secular humanist Rene Chouinard, who was opposing the District School Board of Niagara’s policy regarding the distribution of Gideon bibles. Since 1964, as in the rest of Canada, the Gideons had offered free red Bibles to Grade 5 students in the district—provided the students had first obtained parental consent. The District School Board of Niagara has since updated their policy to welcome the distribution of other religious texts, so long as the religion is included in the Ontario Multifaith Information Manual, a periodically updated book detailing the beliefs, holy books and dietary restrictions of groups ranging from Hare Krishnas to to Rastafarians. So far, no other religious group aside from the Gideons has taken the school board up on the offer and, as the manual does not include atheists or other non-believers, Mr, Chouinard’s proposal remained ineligible. For that reason, on August 13th the Human Rights Tribunal ruled that the policy was biased. “The policy was discriminatory because its definition of acceptable materials violated substantive equality by excluding the kinds of materials central to many creeds,” reads the decision. Not only did it block Atheist texts, wrote the Tribunal, but texts by Falun Gong and other “emerging or non-traditional creeds.” The decision also noted that some creeds, such as Native Spiritual Beliefs, do not even have texts. Even some Christian texts, if they were not deemed sacred enough, were banned by the policy. “The restriction to sacred or foundational texts excludes some creeds and is therefore discriminatory,” read the ruling. Throughout, Mr. Chouinard has maintained that his intention was not to put bundles of “Just Pretend,” a book that treats God as a make-believe figure, into the hands of schoolchildren — but rather to critique the current policy. “We believe that if non-theistic materials were distributed in an Ontario Public School … people would insist that the Public School system is not the place for people with a religious agenda; and that is exactly our point!” he wrote in a letter to the school council. Ultimately, the Human Rights Tribunal had no objection to the Gideons distributing bibles, provided that “participation is optional” and that all creeds were included under school policy. “If [the school board] is prepared to distribute permission forms proposing the distribution of Christian texts to committed atheists, it must also be prepared to distribute permission forms proposing the distribution of atheist texts to religious Christians,” wrote Mr. Wright.